Colin Bryant is a self-taught photographer. 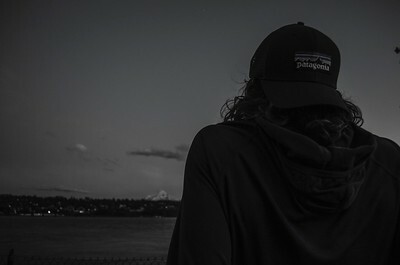 He is located in the PNW region and takes pictures of anything from white lakes to his friends having a great time. He mainly uses a GoPro Hero 4 Black and Sony a6000 to take landscape and adventure pictures, while simultaneously recording video for his youtube channel.